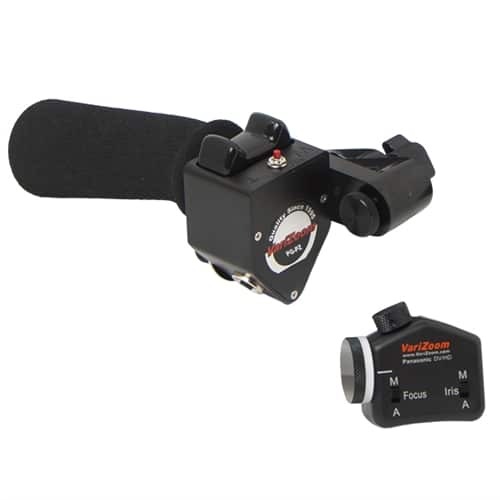 This dual-handle kit includes the VZPGPZ zoom control and VZPFI focus control. These units will work with any Panasonic camera that has the zoom and focus/iris remote ports. 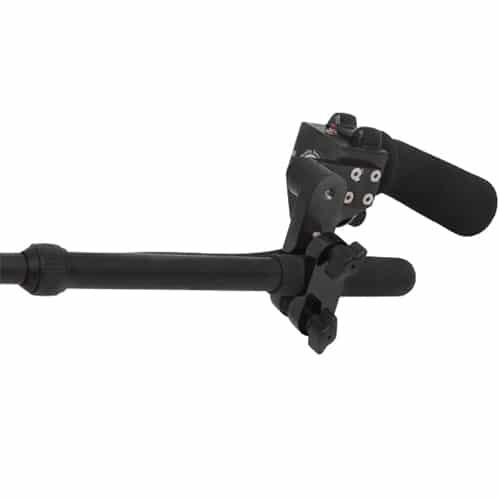 The studio-style configuration allows the maximum flexibility in operating the camera from a tripod or other support device.